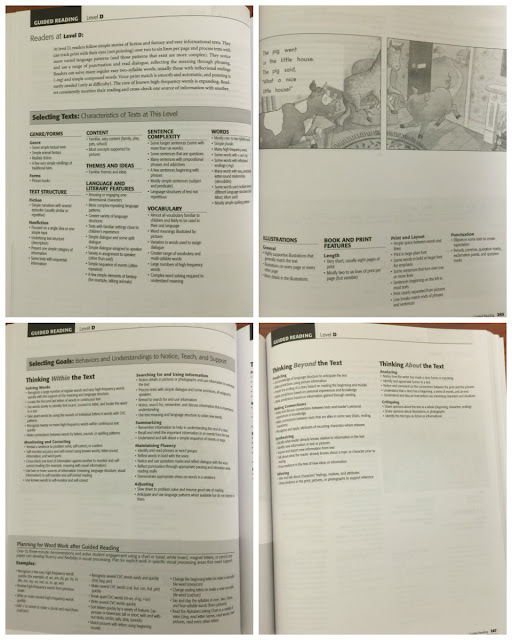 The Books I Wish Existed When I Started Teaching Reading | I Teach. What's Your Superpower? That's probably more of a summary than a title, but it's exactly what this post is about. My first day of teaching seventeen years ago I quickly realized I had a lot of enthusiasm and very little knowledge. I had 20 third grade kiddos, six of whom had never passed a grade. There was no outside intervention, and I was the sum total of the help they were going to get. 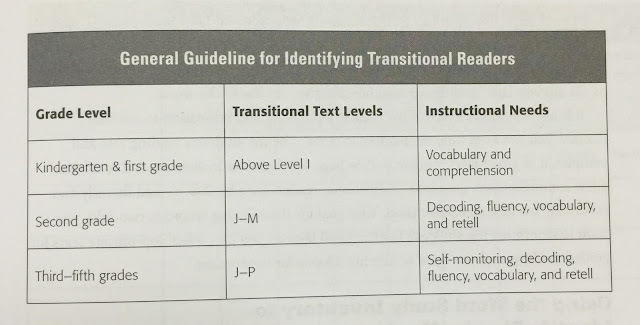 I muddled through that year and was thankful to have had an incredible mentor teacher from my student teaching experience who gave me a crash course in what good reading instruction looks like. Knowing what it looks like and being the one to teach it are two totally different things. I still don’t have all the answers I want, but here are a few books that I wish had been around when I was just starting. 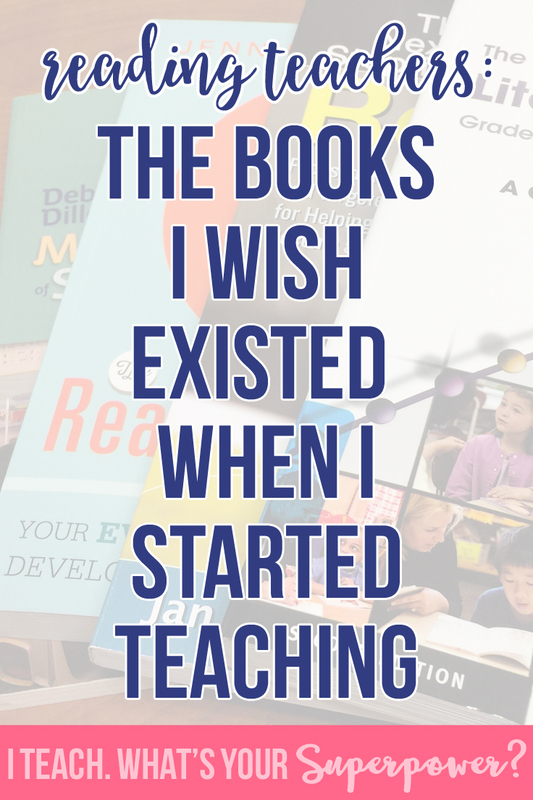 They aren't "new teacher" books, but whenever I look at them, I can’t help but think, “Where were you when I first started teaching?" I already wrote a whole love letter on this book here. My feelings have not faded over time. This book is a workhorse. 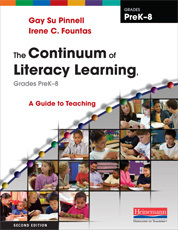 The Literacy Continuum is an amazing big picture look at teaching reading groups. 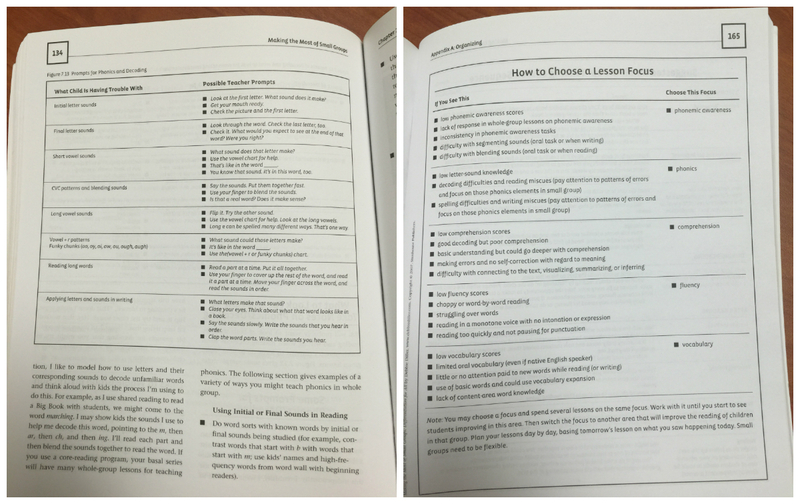 The Reading Strategies Book IS the work you would do with a whole group, small group, or one on one conference. One of the things I love the most about The Next Step in Guided Reading is how it helps you understand what small groups look like. 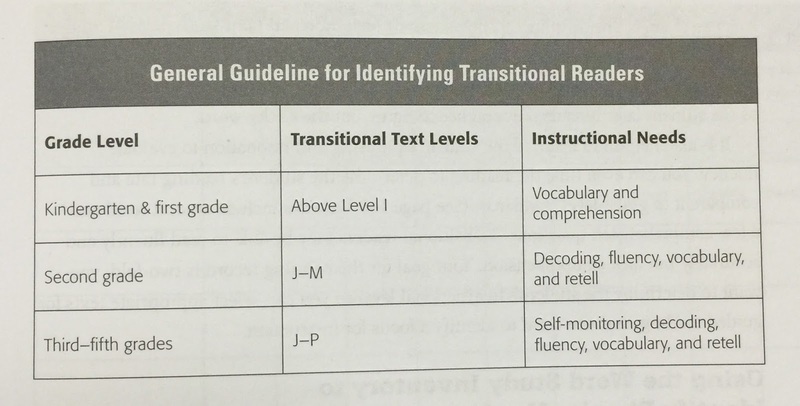 The sections are broken down by types of readers: Pre-A and Emergent Guided Reading, Early Guided Reading, Transitional Guided Reading, and Fluent Guided Reading. Don't worry, you don't have to figure out what your students are. 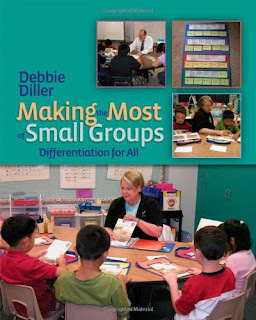 Making the Most of Small Groups: Differentiation for All is amazing for getting down to the guts of planning small groups. 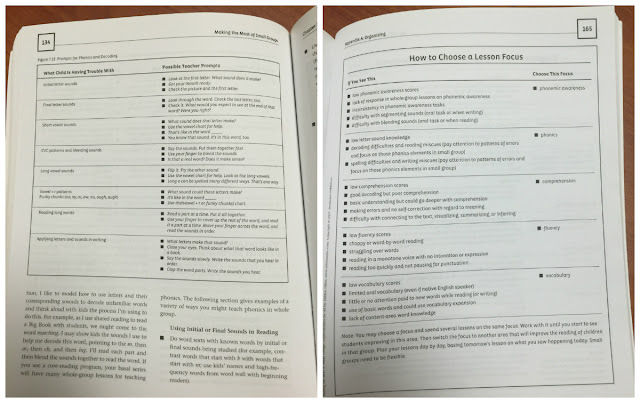 It really helped me plan in an much more intentional way especially for my struggling readers. 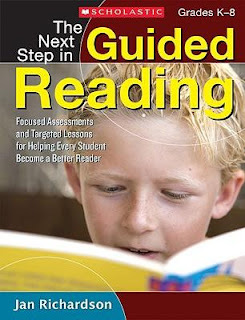 This is the book that helps you figure out what your kids need and how to plan those lessons for them. 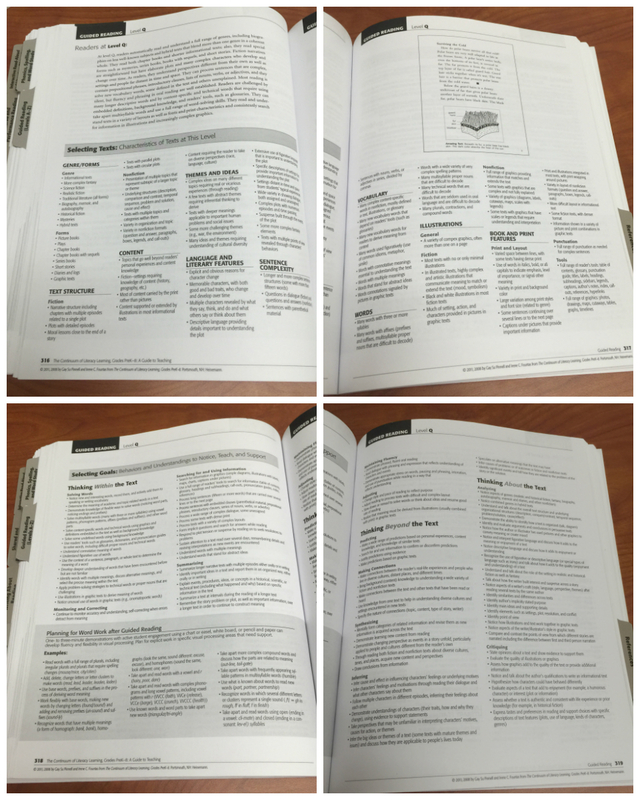 Do you have any other favorite resources I didn't mention? The Reading Strategies Book has been on my Amazon wishlist for weeks! You've convinced me I need to get it asap!! 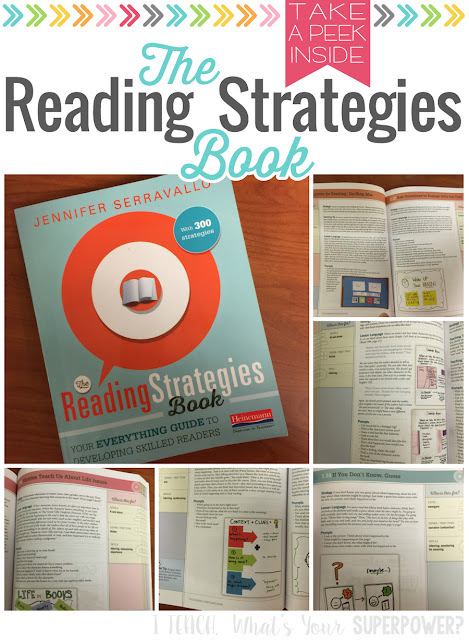 I have the reading strategies book by Jennifer Serravallo, but I'll have to look into getting the others, thank you!! P.S. 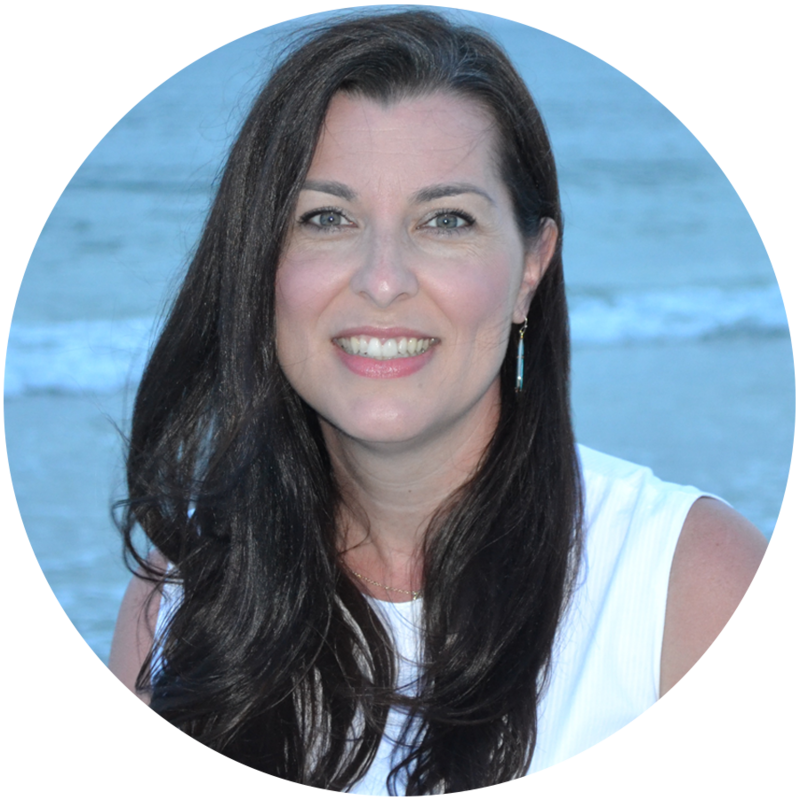 Love your work and blog! I feel like I'm awesome with teaching math but struggle with teaching small group reading. I will definitely be checking out these books!